BADLY INJURED IN A TRUCKING CRASH? Collisions with tractor-trailers and other large trucks killed 140 people in Oklahoma in 2006, and injured more than 1,800 people, according to the U.S. Department of Transportation. Those lucky enough to survive a truck accident may not feel so fortunate. Occupants in the passenger vehicle commonly suffer severe and permanent injuries from the massive impact. After a routine trip down the highway, life may never be the same. Should the truck or its driver have even been on the road? The Oklahoma City law firm of Foshee & Yaffe represents injury victims as well as families who have lost a loved one in a deadly crash. We have obtained substantial settlements and jury awards in cases throughout Oklahoma. Call us immediately at 877-423-8939. Time is critical after a truck accident. The trucking company will try to fix its vehicle quickly to get it back in service. 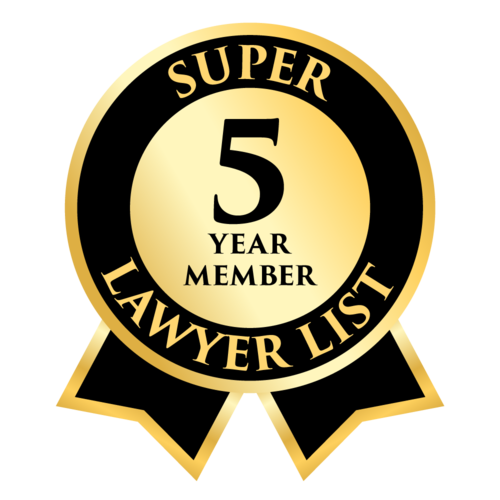 Our experienced trial lawyers will conduct a prompt and thorough investigation. We get investigators and accident reconstruction experts to the scene to take photos and measurements, examine the vehicles and get witness statements. We also obtain data from the truck’s “black box” recorder and secure maintenance and driving logs from the commercial hauler. Truck accidents may involve complex calculations of speed and physics. There may be multiple defendants, each pointing blame at the other. Jerry Foshee and Blake Yaffe each have practiced in personal injury law for more than 30 years, and they know the tactics that trucking companies use to avoid regulations. 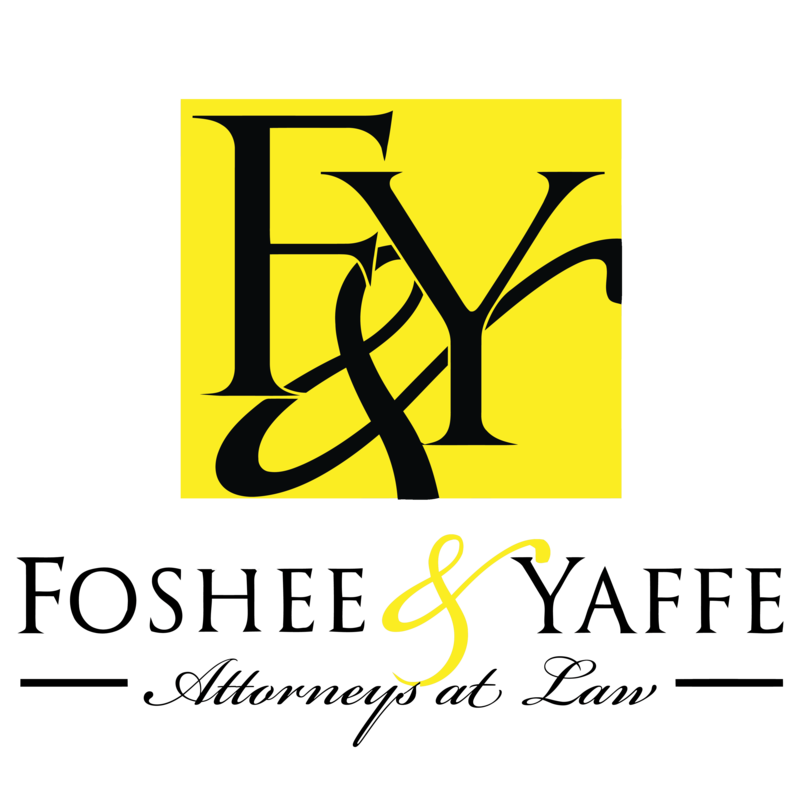 Contact Foshee & Yaffe today for a free consultation and prompt response. We can meet clients at three locations, or we can come to your hospital or home. We advance all costs and collect attorney fees only if we recover compensation.